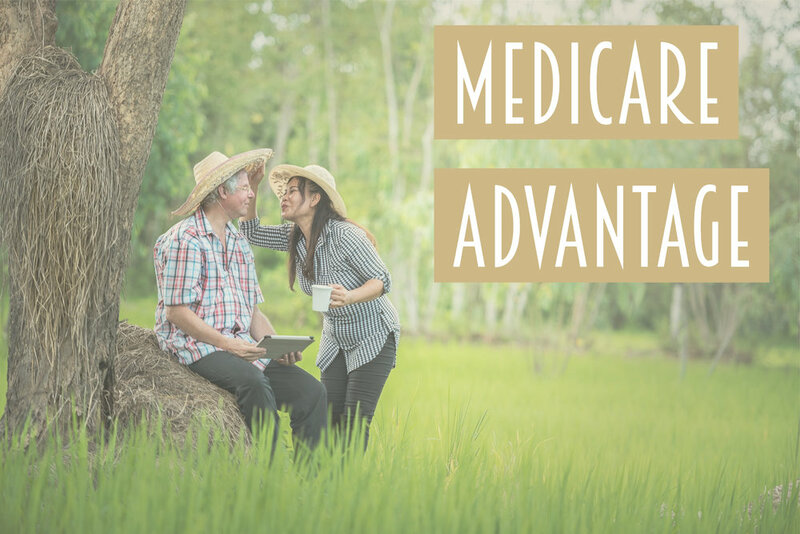 Medicare Advantage plans are an increasingly popular way to Medicare beneficiaries to receive their benefits. In fact, according to the Kaiser Family Foundation, 43% of Florida Medicare beneficiaries were a part of a Medicare Advantage plan in 2017, up from 30% in 2010. What makes Medicare Advantage plans so popular? For one, they oftentimes add benefits that Original Medicare doesn't cover, such as vision, dental and hearing coverage. In addition, they can simplify costs for Medicare beneficiaries, turning co-insurance (percentages) into co-payments for services and limit total out-of-pocket spending for the year. Certain plans also rebate part of the Medicare premium that is billed for Part B.
Fortunately, because Medicare Advantage plans are so popular in Florida, and Tampa Bay, there are many options to choose from through a variety of insurance carriers. Below is a very helpful link from the Tampa Bay Times with a table of all available Medicare Advantage Plans with Drug Benefits in the Tampa Bay Area for 2018. You can sort plans by Premiums, Types (HMO vs PPO), Total Estimated Cost, Part B Rebates and more!